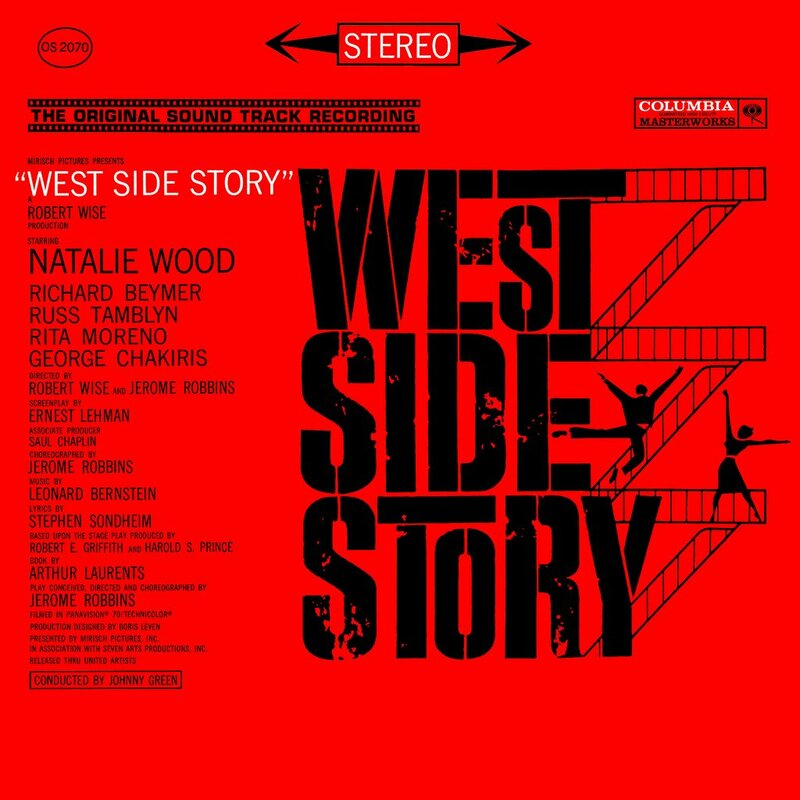 It was probably 1957 or 1958, when I was thirteen or fourteen, that I saw West Side Story with my parents. After all, Leonard Bernstein was a M.O.T. (Member Of the Tribe) and therefore we just had to go. It was great. Still remember the experience, and that was certainly in a universe far far away. Love the lyrics. Love the song. And love the reality that indeed, something is coming . . . in my life, and I wanted to tell you a little about it. The song says, “I don’t know what it is, but it’s gonna be great.” Actually I do know something of what it is. Let me tell you. But for those of you who pray, the price tag for knowing will be your prayers. I see in both phenomena (the Church and the Synagogue) the single will of the God of Israel. Not only because I consider my Christian brothers as the spiritual children of Abraham, Isaac, and Jacob, but also because I see in pure Christianity an entirely justified share of faith in the God of Israel–through the Messianic idea–equal to my own Jewish faith. He shook up a lot of people when he said that. I expect to shake things up too. The book should be out by the end of next month. Something else is coming. I have talked about that before and it’s cooking. I have been writing another book, “Show Me The Way To Go Home.” It talks about a wonderful and flexible Jewish group structure, the Havurah, and also about the house churches of the first century. In the book I describe a hybrid which we term HaB’er Discovery Havurot. Discovery is a good thing. And we especially want to help Jewish people and intermarried families discover the three stranded cord of the More Jewish Jesus, Living in Jewish Life, and Growing in Relationship with God. Toward this end I am not only describing the models–I am working on the curriculum. And I have some beginning about to start cooking here in Los Angeles. Beta testing time! My goal is to be coordinating and serving many such havurot. The tie in between the Converging Destinies book and the havurot is this: not much is happening in terms of Yeshua’s dynamic presence in the Jewish world. That’s gotta change. I believe these Discovery Havurot will make a BIG difference. And even if I fail, that’s O.K. When God calls you to do something, you just gotta try. Finally, sometime soon I’ll have to tell you about the Starbucks Experiment. But for that, you will have to come back. I’I’ll tell you more about these things as they come down the pike. But I thought you should know.